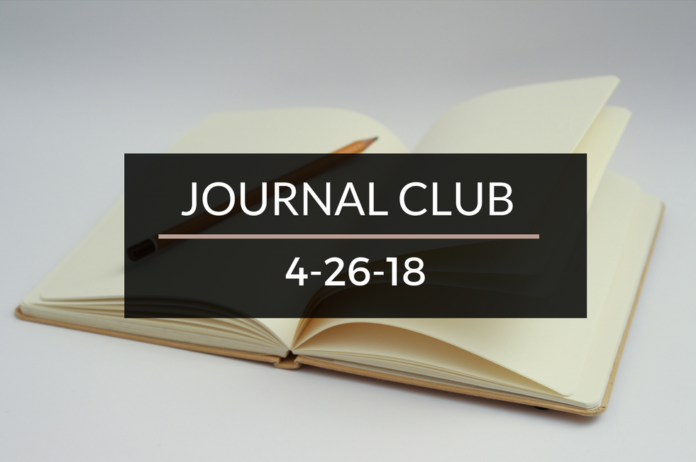 Journal Club 4-26-18 | Passive Income M.D. There are some general rules of thumb when it comes to making good financial decisions, but ultimately personal finance is just that — personal. And sometimes a “bad” financial decision is still the right one for you. See what kind of bad financial decisions Adventure Rich has been making in the fourth part of this series, “Paying Extra Principle on our Home”. Debt Free Dr. is going over some of the “Top Ways Docs Can Become Debt Free in 3 Years”. Have you done any of these? 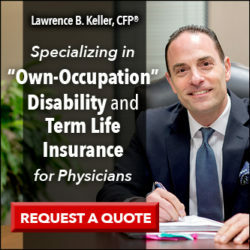 You don’t need to earn a physician’s salary to retire early in healthcare and Chris Mamula is great proof of that. Read his story of how he achieved early retirement (and without being ultra-frugal) on Physician on Fire’s blog here. 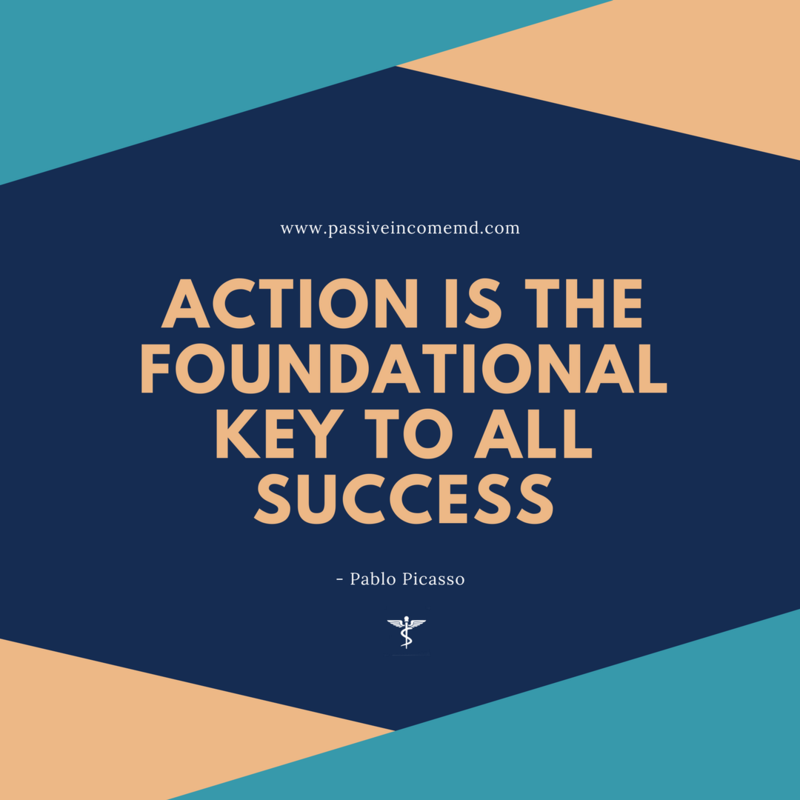 Investing in real estate is one of my favorite methods to create passive income. 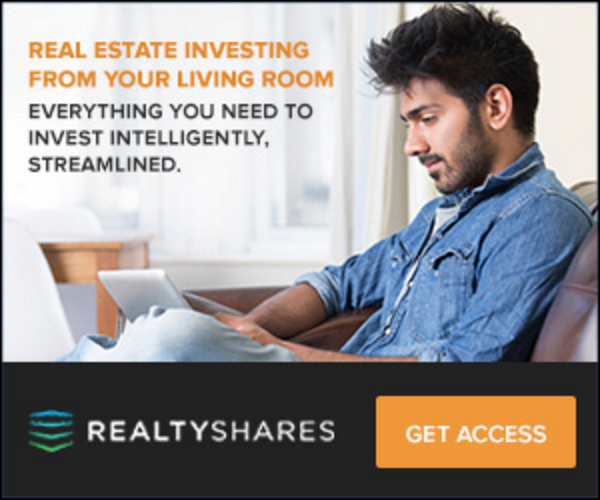 Paula Pant from Afford Anything is breaking down her investment incomes in a series of youtube videos in “How We Made $43,211.67 in Passive Income From Real Estate in 2017.” It’s a great way to get a detailed inside look if you’ve been considering it yourself. Don’t let career stress derail you from your path to financial independence. Instead, read “The Ultimate Guide to Relieve Stress In Your Career” by Career Crisis Accountant. Thanks for the shout out, PIMD! Quite a good list. Now to catch up on some of the other awesome articles I haven’t read.